* Download a book review published in ADVANCE for OT Practitioners in pdf format. * Download a book review published in Physical Therapy Journal in pdf format. 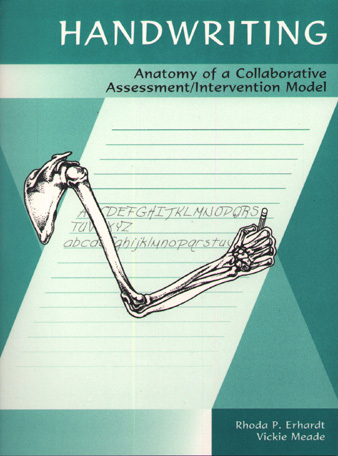 * Download a book review published in Canadian Journal of Occupational Therapy in pdf format. * Download a book review published in Physical and Occupational Therapy in Pediatrics in pdf format.